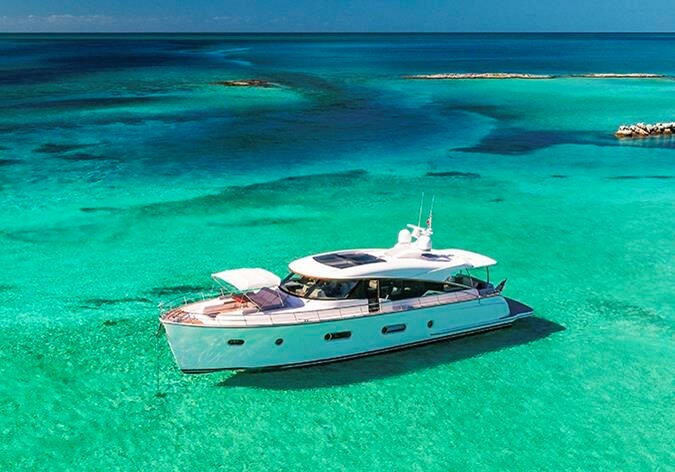 The on-water display at the Miami Marine Stadium on Virginia Key in Florida during President’s Day weekend from 14 to 18 February will Premiere the extraordinary new Belize 66 Sedan that had her World Premiere at the Fort Lauderdale International Boat Show in October. 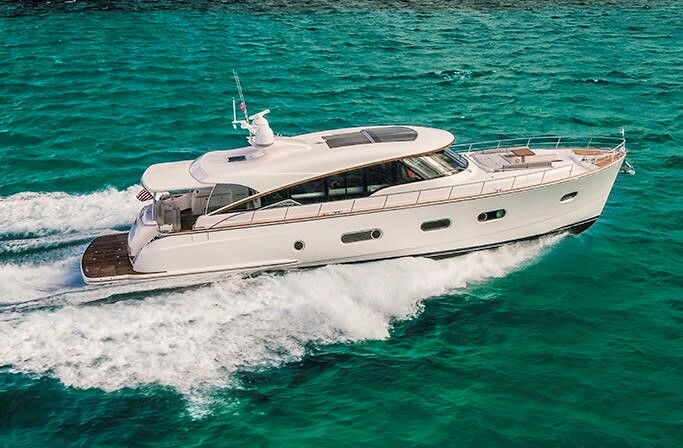 The Riviera Miami Premieres include the long-range and luxurious Riviera 72 Sports Motor Yacht, an entirely new-style of motor yacht under 40 feet, the 39 Sports Motor Yacht and the sporty and adventurous 395 SUV. 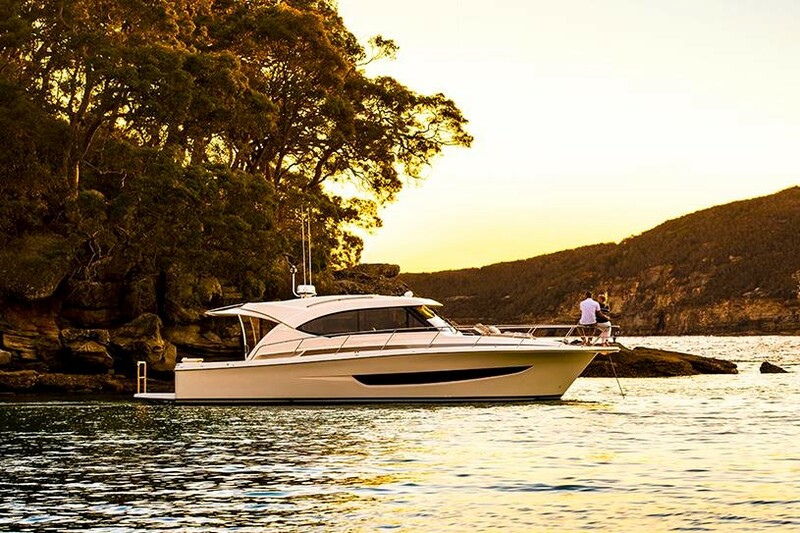 The display also includes Riviera¹s stylish and sophisticated 4800, 5400 and 6000 Sport Yachts, the blue-water Riviera 52 Enclosed Flybridge model and the timeless classic Belize 54 Daybridge. 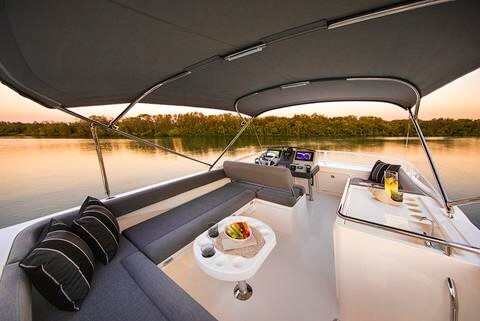 Every model in the display features the very latest in marine technology, including Volvo Penta Glass Cockpit navigation and systems monitoring as well as touch-screen digital switching and joystick controls for superior handling and low-speed manoeuvring. The Belize 66 Sedan on display at the Miami International Boat Show is a three-stateroom, three bathroom model that takes the concept of a semi-custom motor yacht to a whole new level, delivering a wonderful sense of space, comfort and luxury and offers the highest level of customisation and bespoke elements. The garage under the cockpit has space for a Brig F330L tender. 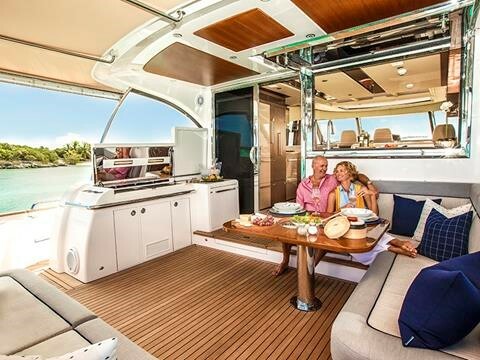 Wide and high bulwark side decks lead forward to a massive sundeck that offers a large sunken U-shape lounge and a central dinette table. 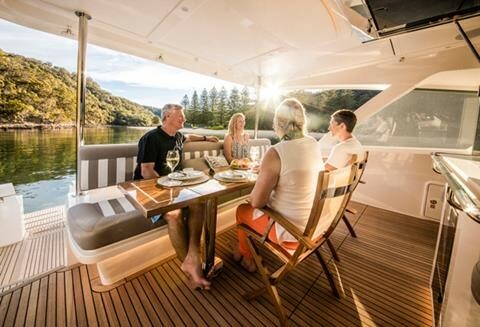 The foredeck will certainly become a favourite onboard entertaining or relaxation zone. 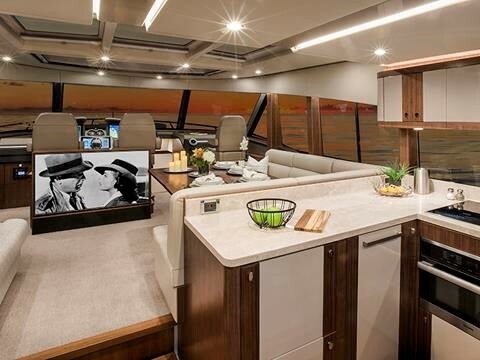 A large awning window opens out to the large cockpit and connects its multiple lounges and barbecue centre, to the galley while a sliding glass door provides entry to the salon. When the window and door are both open, this creates one enormous entertaining area. 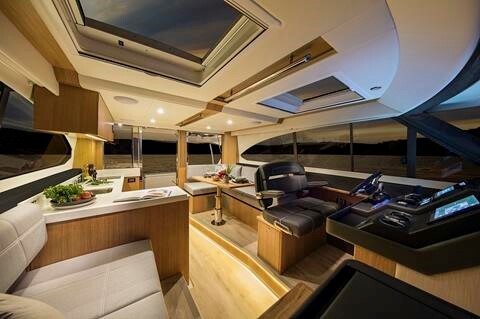 The large U-shape gourmet galley is aft and the dinette is forward to starboard with a free-standing lounge or armchair opposite. The superbly designed and crafted helm faces a wrap-around windscreen. A watertight pantograph door opposite the dinette provides immediate access to the port deck and introduces more fresh air into the salon. 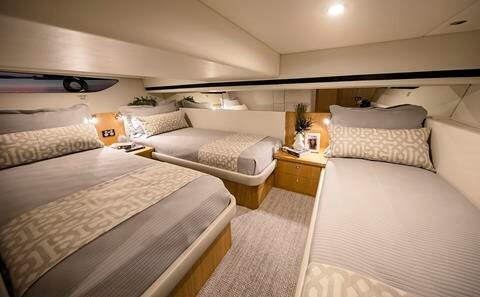 This new Sports Motor Yacht offers a large open cockpit, perfect for entertaining or water sports, high bulwarks with wide side decks, a foredeck entertainment centre and an immense covered mezzanine dining and relaxation area. A door on the port side of the mezzanine leads to a staircase down to the day head and shower. 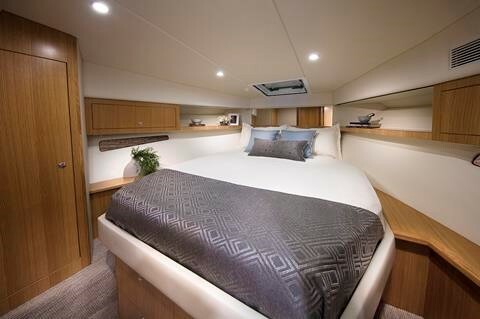 Adjacent to the day head is a utility room or optional crew cabin with direct access to the engine room. 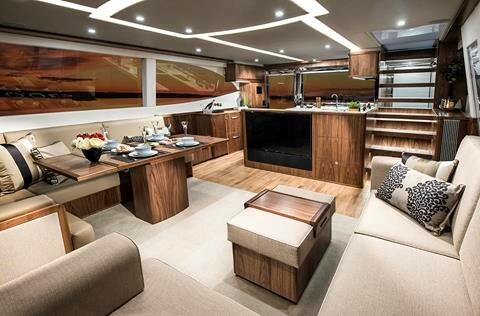 The large aft U-shaped galley is designed to cater for the chef’s every requirement while a plushly carpeted salon features a large lounge to port and, to starboard, a leather dinette that seats up to eight. 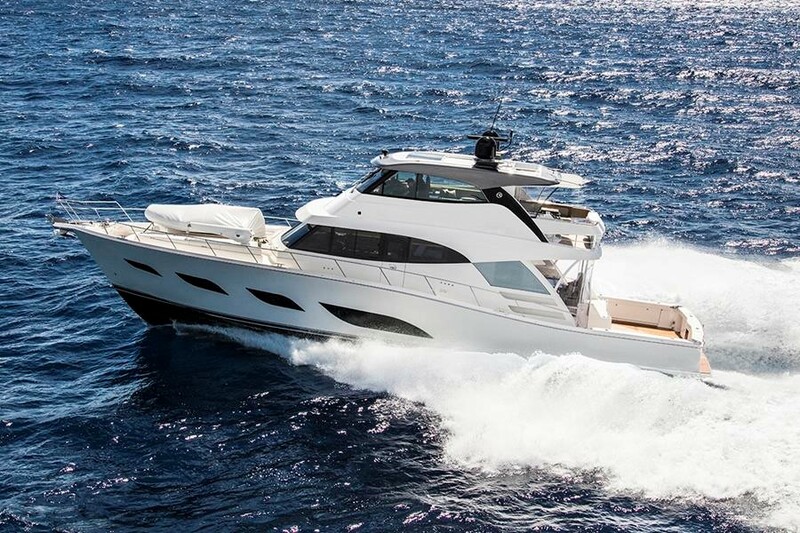 Miami International Boat Show Premiere – Riviera 72 Sports Motor Yacht. 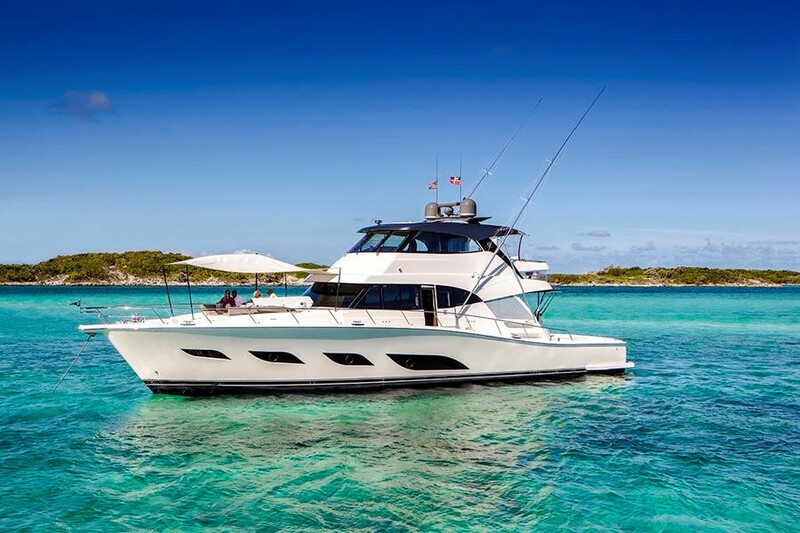 Miami International Boat Show Premiere – Riviera 39 Sports Motor Yacht – Aft Stateroom. 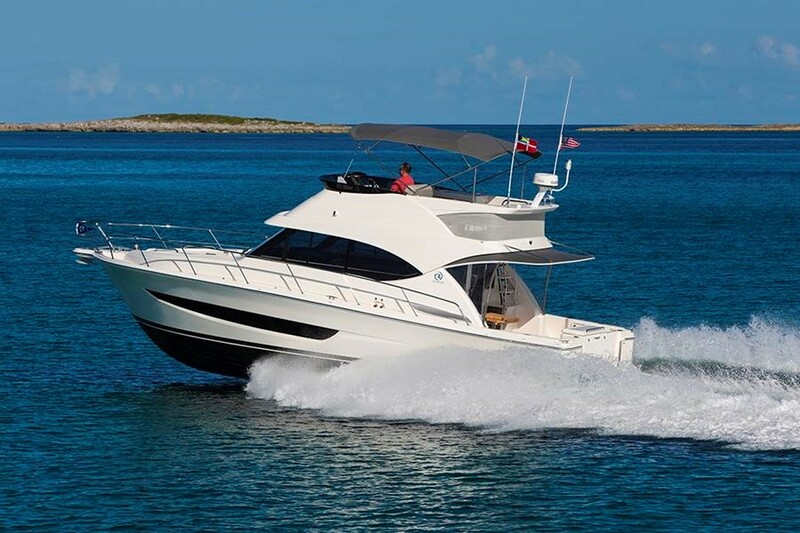 Miami International Boat Show Premiere – Riviera 39 Sports Motor Yacht – Flybridge. 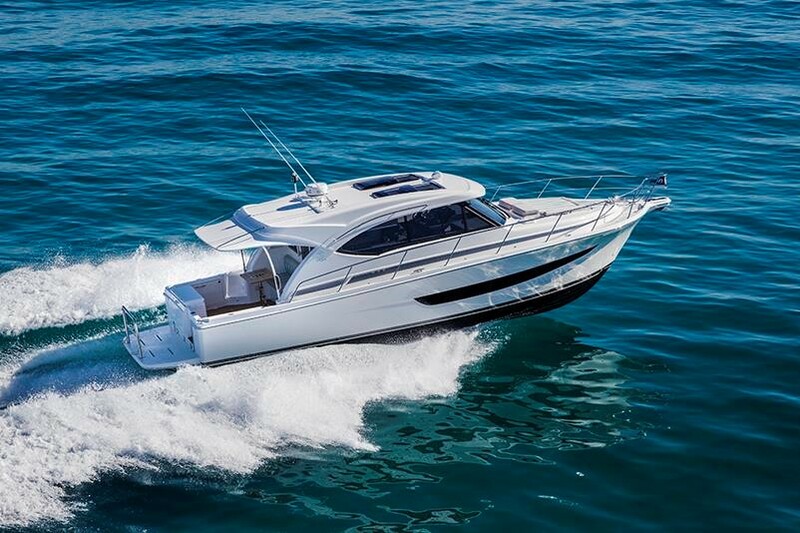 Miami International Boat Show Premiere – Riviera 395SUV – Salon. 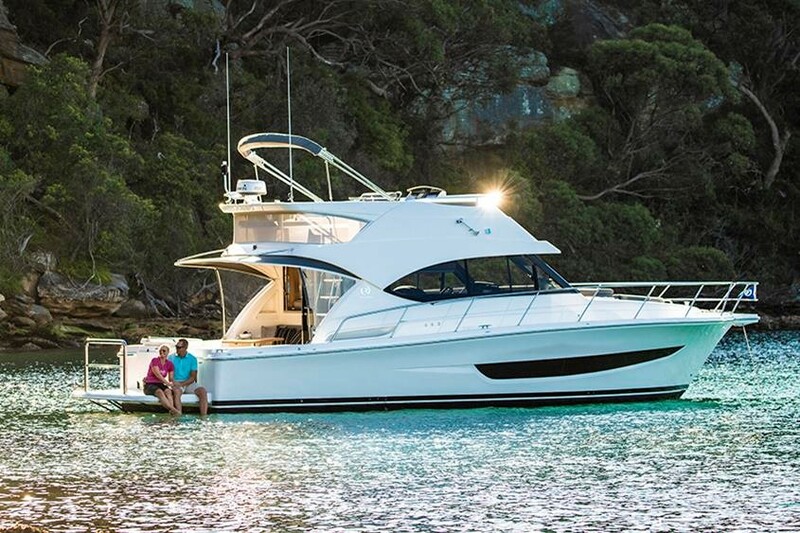 Riviera, Australia¹s most-awarded builder of luxury motor yachts, currently offers 19 different models from 39 to 72 feet across five distinctive model collections: the supremely seaworthy Flybridge range, stylish and sophisticated Sport Yachts, the sporty and adventurous SUV series, the luxurious and long-range new Sports Motor Yacht design, and the timelessly classic Belize Motor Yachts.